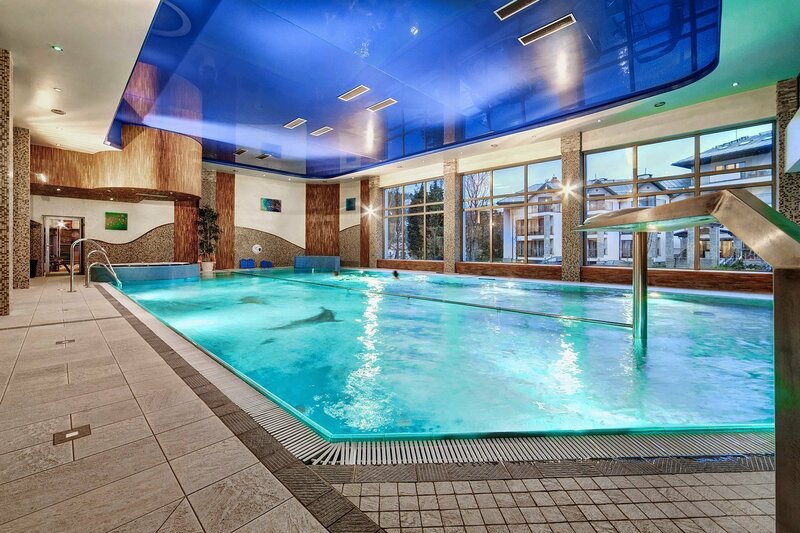 Complimentary use for all hotel guests during opening hours. Additionally equipped with: water cascades, geysers, jets and on-side Jacuzzi. 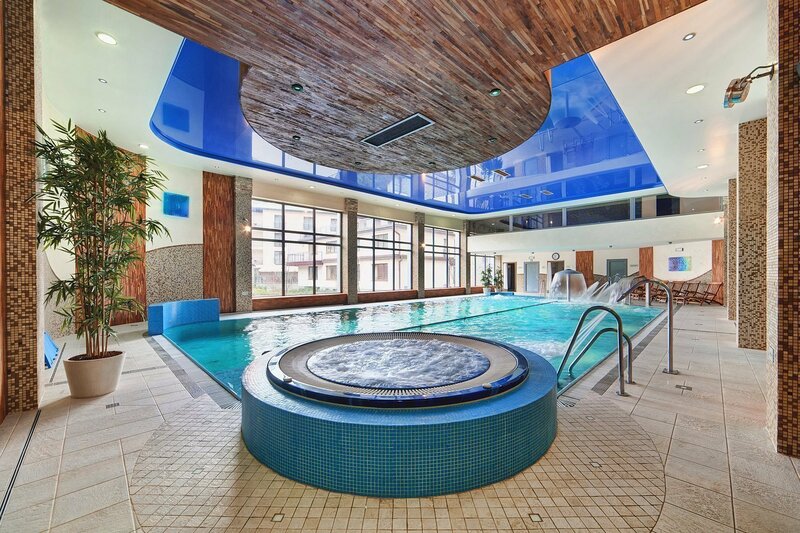 Due to technical issues Jacuzzi is temporarily not available. 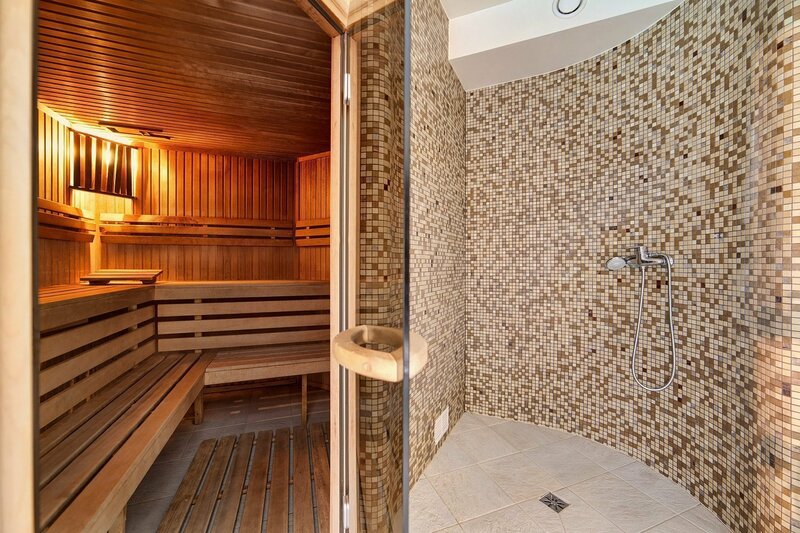 Finish Sauna - 100- 110°C, improves cardiovascular performance and stimulates immune system. 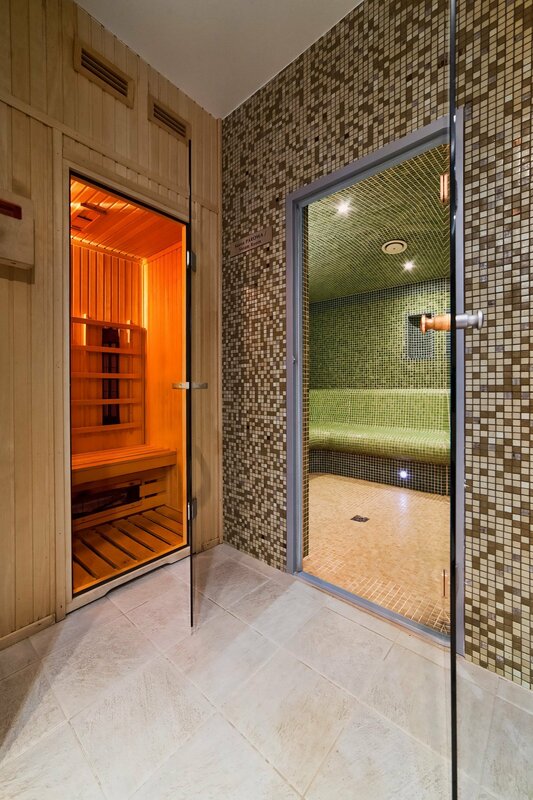 Steam Room - 40- 50 °C, cleanses your skin and improves cardiovascular performance. Infrared Sauna - 50- 60 °C, helps reduce weight.